What a conversation piece! This 64oz. 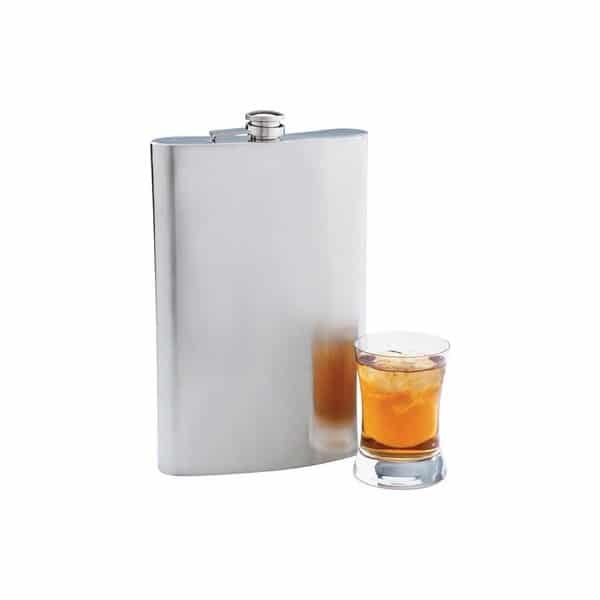 Jumbo Flask is one of our top sellers. 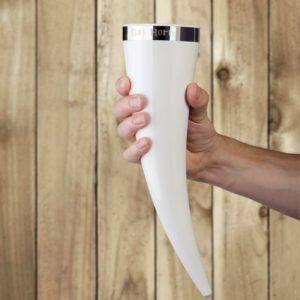 Bust it out during your bachelor party or store it in your home bar or den. The only real downside is the trouble you’ll have trying to sneak this baby into the movie theater or opera. High quality, brushed finish stainless steel. 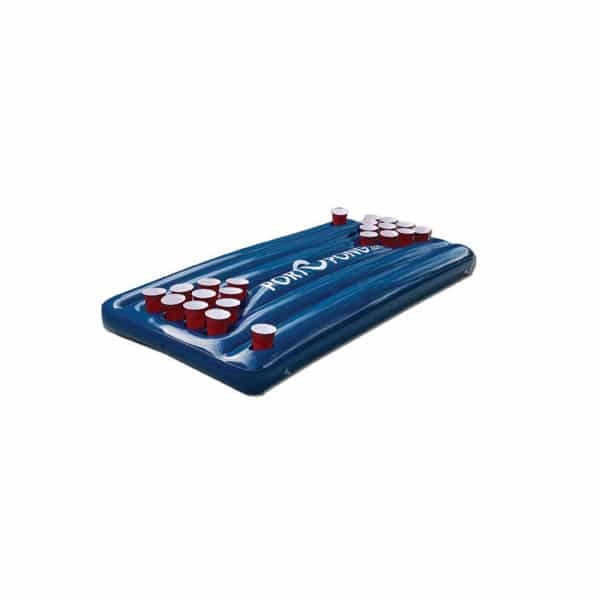 Measures 7-7/8" x 11-5/8" x 1-3/4". i would give it 5 stars if it could be engraved.